Close To My Heart has released a bonus stamp set which pairs perfectly with the Taste of a Summer Paper Pack. No minimum purchase required, you can get this D-size stamp set for only $17.95 but only during the month of May. Watch Close To My Heart’s blog, Instagram account, and Facebook page throughout the month for more projects inspired by Taste of Summer. 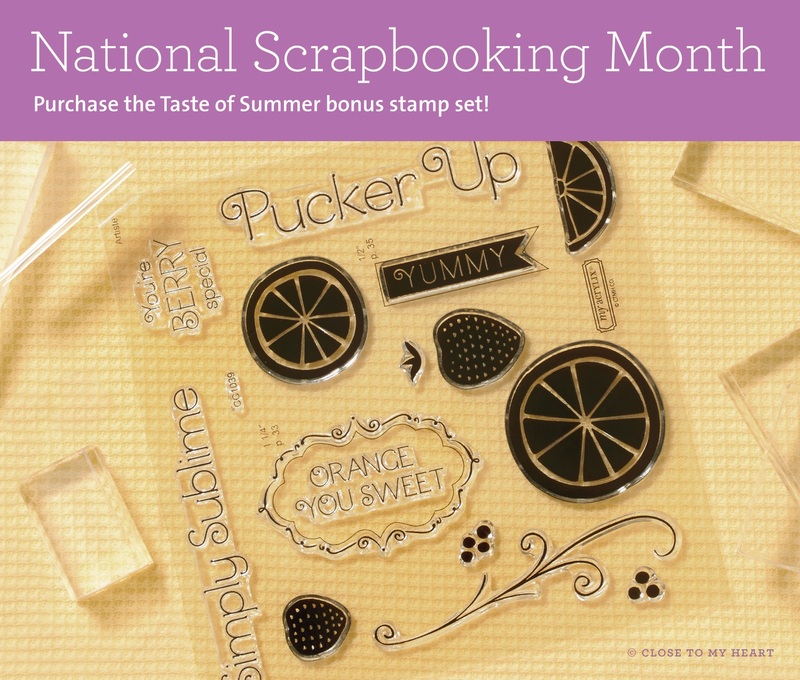 Checkout the hashtag #CTMHTOS to see this stamp set in action. 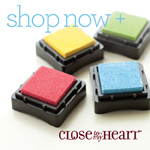 *Offer valid May 1, 2015 (9:00 am MDT)–May 31, 2015 (11:59 pm MDT). Clich here to see more or to order your Taste of Summer paper pack and stamp set.